A blend of single malt (60%) and single pot still (40%) whiskey but no grain. The Writers’ Tears is triple distilled, non-peated and matured in American Oak bourbon casks. A gold Medal winner at the International Spirits Challenge in London and one of the highest rated Irish Whiskeys in Jim Murrays Iconic “Whiskey Bible” it also features in Ian Buxton’s publication “101 Whiskeys to try before you die”. Nose: Fruity with both apples and pineapples. Underlying mintyness with chocolate, like after eight mints. Nose: Very sweet on the nose, maple syrup, apricot, butter with a dash note of mixed spice. Taste: Extremely smooth from its 33 years maturity. Brilliantly yummy on the palate we got mandarins with chocolate sauce and a spattering of pepper on top. Finish: Very smooth creamy warming notes that are very long lasting. 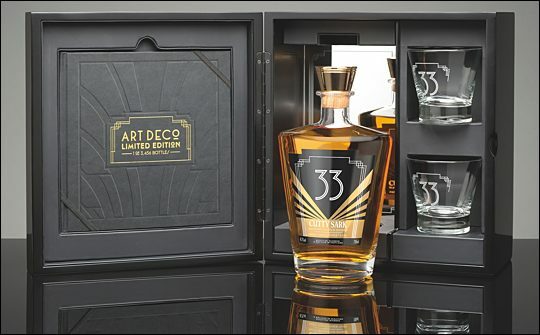 Price: This extremely accomplished dram, with matching art deco glasses and book will set you back a cool £650. There is only 3,456 bottles released by Cutty Sark which might find itself snapped up by collectors pretty fast. Whisky is whisky no matter what you drink it out of right? We at A Whet For Whisky have had it out of Beatles branded mugs, plastic cups and even the odd saucer. But when it comes to drinking out a glass we thought it’s all the same. Don’t get us wrong a good nosing glass is much better than a thick tumbler. The shape made to funnel the aromas giving a greater appreciation of the nose. When Neat Glass contacted us and said we’ve got something we’d think you’d like at first we were skeptical. Would it replace the floral shape nosing glasses filling the Whet For Whisky cabinet? Well we had to give it a go. First impressions there is no annoying stem that frequently break on other nosing glasses. It has a slight funnel shape to collect the nose. But what’s with the wide rim all about? But then we found out after taking a quick dram of Highland Park and the legs of the malt beautifully flown down the edge of the glass round the curve of the glass. 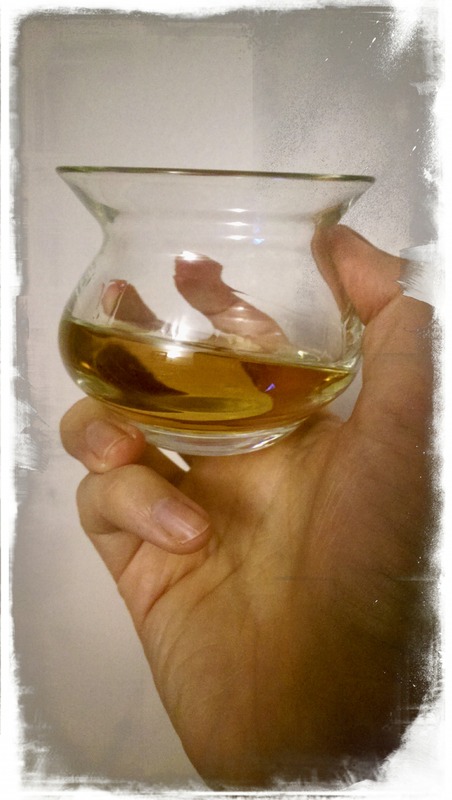 The glass is sufficiently robust to prevent breaks without being too thick for warming and the shape of the base fits perfectly into the hand again making it easier to warm and release the flavours in your favourite dram. Oh and yes in a braw wee wink to the home of whisky its profile resembles a thistle, national flower of Scotland. Clearly the designer has drank a great deal of the good stuff to appreciate what would make the perfect tasting glass. We loved the new Neat Glass and would suggest you get out and try it to. After one dram in it you won’t being going back to anything else. Nose: Zesty and colorful citrus fruits in a smoky bar. Taste: Deep oaky wood, again the citrus flavours are strong fruit cocktail like. Nice vanilla notes too. Finish: Spicy and long lasting, not too much to stop having a second dram though. Nose: Very fresh but has slightly nutty tones. Like sitting out on a damp summer morning eating Crunchy Nut. Taste: Very sweet almost treacle like. Has another fruity taste not unlike lychees. 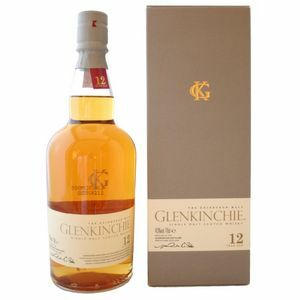 Will go down well with fans of Glenmorangie. Finish: Unsurprisingly smooth after the taste, a little bit winey which is the only down point of this great example of the Highland style. Price: For £35 a good standard buy and a must have for any Highland fan. Nose: An English country inn in the summer. Hoppy notes that you would expect on a micro-brew ale. Dig deeper to find floral notes from the beer garden. Palate: Olde fashioned sweet shop, very sharp, a little sour not dissimilar to black wine gums but not quite as strong as a soor plum. Fair enough dram but not a huge depth to it. Finish: Once again sharp on the finish, winey and a ticklish feather at the back of the throat. 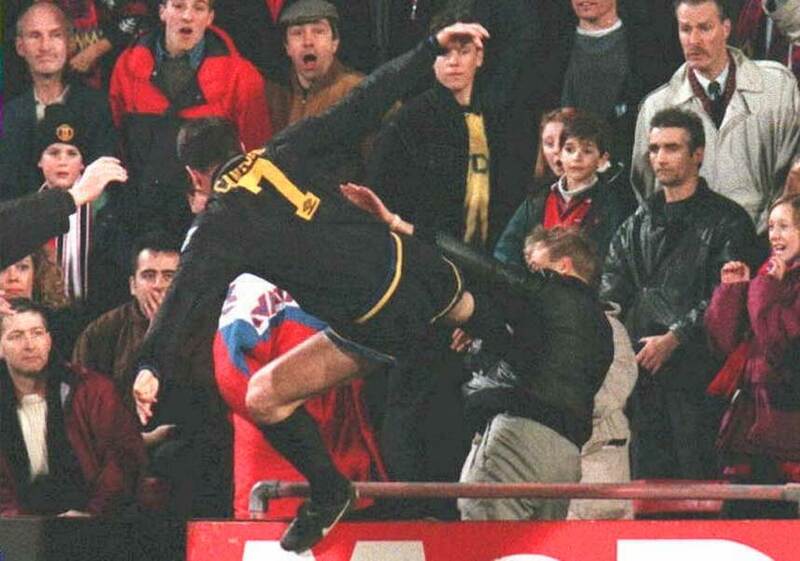 Lacking a real punch. 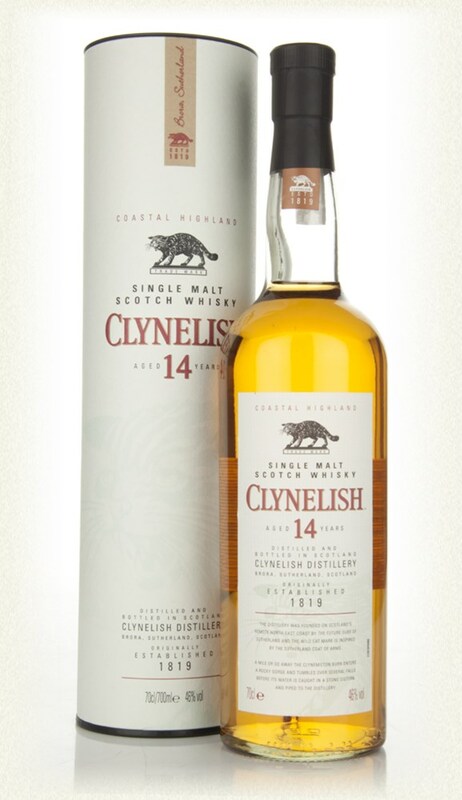 Price: £35, we were left a little flat by this dram with a lack of depth and knowing there was more exciting 12yo on the market. 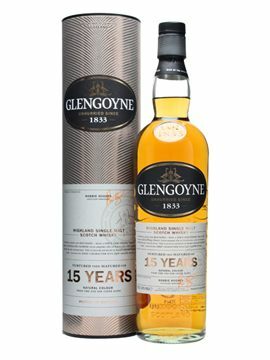 A limited edition piece of whisky history this, surprising to find that there is in fact still some of these rare bottles available out there. 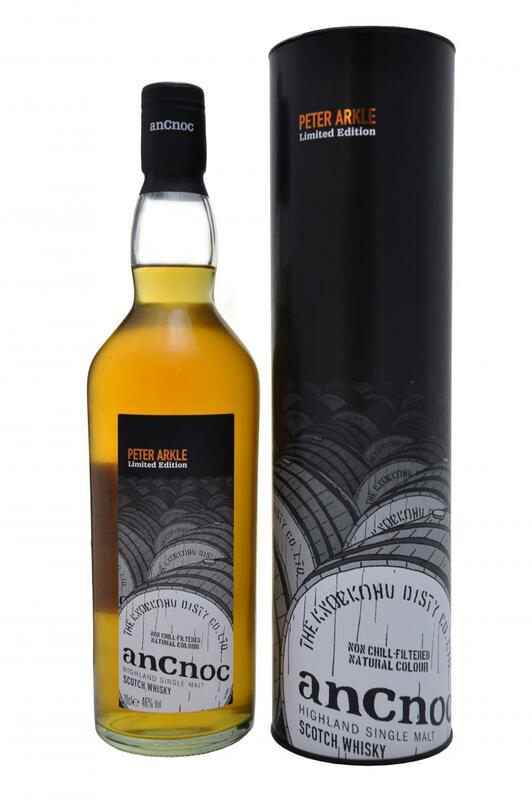 This whisky is part of a set with packaging designed by the Scottish Illustrator Peter Arkle. You could say it’s a gimmick (it’s a gimmick) but open a bottle and you will find that inside the stuff is as nice as the drawings on the outside. This was a surprise find for aWfW at the Glasgow Whisky Festival last year and enjoyed so much we went back for seconds. Just shy of the £50 price tag at some retailers, it has a good fruity and Christmassy feel to it. If you are a fan of Glenmorangie (a standard in any whisky collection) this will set you salivating for more. Speak to any Glasweigan and they have all seemed to have visited Glengoyne at some point. It’s like a pilgrimage for the inhabitants of the dear green place and you can see why. Affordable delicious whisky in a beautiful setting at their distillery, heaven anyone? We hear if you are so inclined you can buy your own barrel of the stuff which gets you a formal member’s jacket, a bit like the golf Masters green jacket we suppose but maybe the philandering isn’t needed. 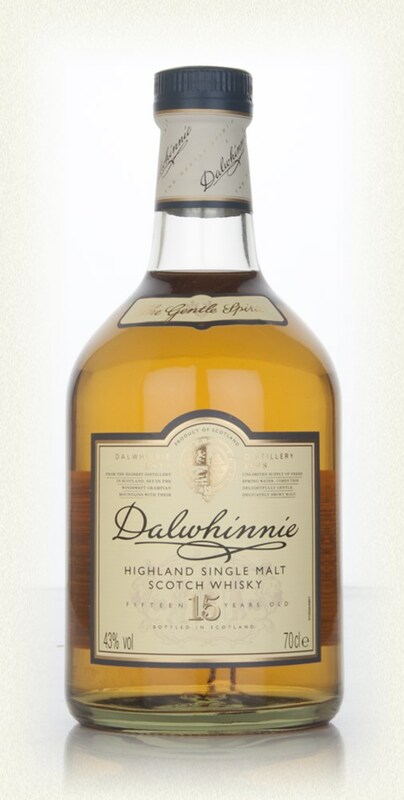 Rich, sweet and toffee tasting this has all the classic hallmarks of a good Highland whisky. 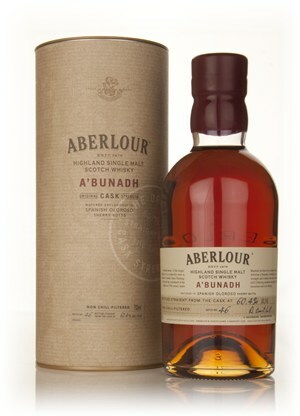 It’s seen some of its years in a first-fill sherry cask making it extremely smooth for the age statement on the bottle. Pretty good for £50, visit the distillery and they will give you a fiver off. When drawing up this list we decided to have only one island whisky, so it was an extremely tough competition to pick out a favourite. Ultimately after loving but leaving Arran, Jura and Talisker out we’ve settled on the Viking Orkney Islands. Trying to stand up for the lesser known, aWfW has opted for the smaller of the islands two distilleries despite Highland Park’s selection of fantastic whisky. 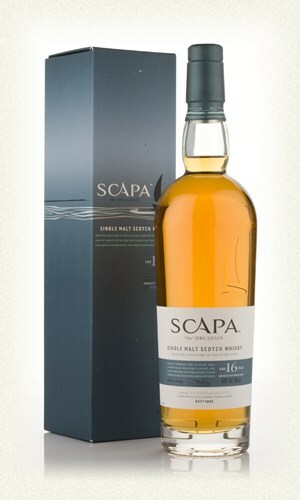 The Scapa 16 has been a firm favourite with us since it’s 2009 re-brand with its coastal strength, hints of sea spray and honey tones. You can’t argue that getting a whisky made in the 1990’s for less than £50 is a damn good deal and we are so glad the distillery was saved from certain closure almost ten years ago. The biggest of all the whisky regions we’ve narrowed down all that beautiful Speyside whisky into two famous distilleries who have put in a twist. 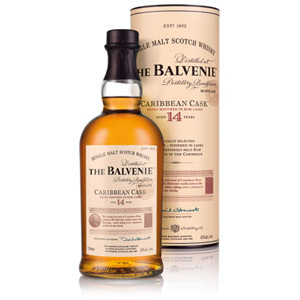 First up its Balvenie with their innovative Caribbean rum cask finish 14 year old. 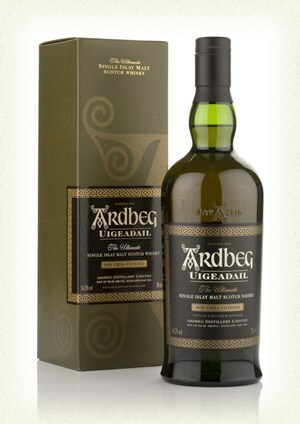 Fruity and unsurprisingly like rum, this dram has a great smooth finish to it. Usually seen in shops at around £45 if you like the old sailor jerry (not the new stuff!) 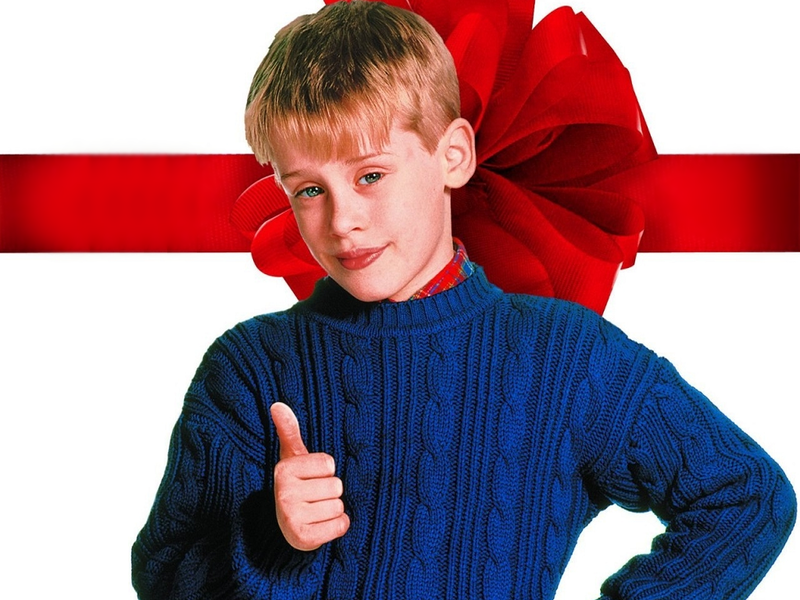 you’ll love this. Balvenie make so many good whiskies that if this rum version doesn’t sound that appealing check out their double wood. This great little number has been propping up whisky collections since the year dot and we don’t expect it to go anywhere soon. Another limited run, the first batch of this stuff went on sale when Eric Cantona was still playing football, the Spice Girls topped the charts and a sheep in Scotland made history. Now in its 46th version you would guess they would know what they were doing and you’d be right. The cheaper end of our selection this will come in at around £40 and features, as always a heavy sherry finish. Be warned this will put hairs on your chest due to its cask strength and you may wish to water it down a tad before launching straight in. 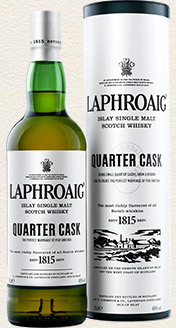 Lap-frog, L-A-POG, Laph-egg however you fail to name it correctly this modern classic from Laphroaig is enough to satisfy any peat enthusiast. Heat and sweet with the all familiar tones on TCP of the distillery make it a dram to remember. Un-aged but we heard from the those in the know that it spends five years in a cask before spending some time in a mini quarter sized cask hence the name. The marketers have a nice wee story about the history of the quarter cask being used to avoid paying tax duties by whisky smugglers because they were easy to hide. True or not it’s great to drink and a bargain at £40. Sometimes seen on special offers at this time of the year keep your eyes peeled for a knock down bargain price. Named after the loch from which the distillery draws its water this incarnation is a powerful dram not for the faint hearted. Strong smoke tones ladled with malt flavours anyone who like heavy ale may also appreciate something like this. As most of the delicacies in life are it can be an acquired taste but we don’t think that anyone who is seriously into their whisky will turn their nose up at this for £50. A sure fire winner of a gift this is our top recommendation for those who can’t even decide between the list of seven we have given you.